OR BOOK YOUR REPAIR TODAY! We are offering on-site service by appointment (including Saturdays!). Please call (971) 407-5391​ or Book Repair to schedule your fix! 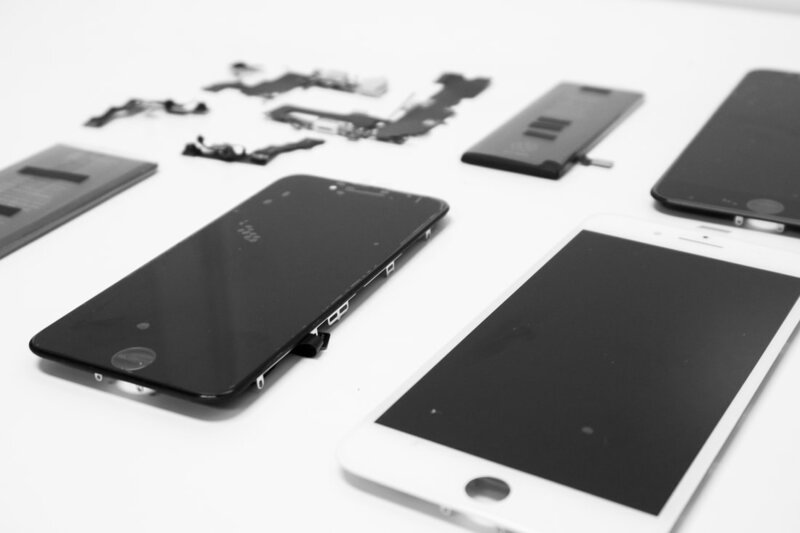 Many of our repairs are same-day services, some iPhone repairs can be completed in as little as 15 minutes. 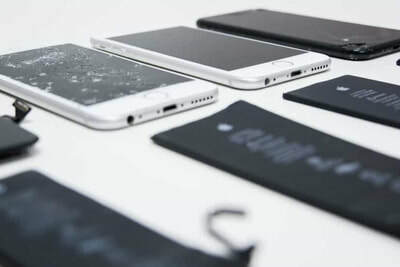 ​iPhones are a superior mobile phone and are useful tools in a multitude of ways, but if they are damaged and in need of repair you may think all hope is lost if you do not have a warranty or extended service agreement. Whether you dropped your phone in a puddle of water and its water damaged or your screen cracked against cement, you have other options rather than purchasing a expensive new phone. Mobile iPhone Repair Portland has a wide range of experience and deep expertise in the repair service of iPhones. 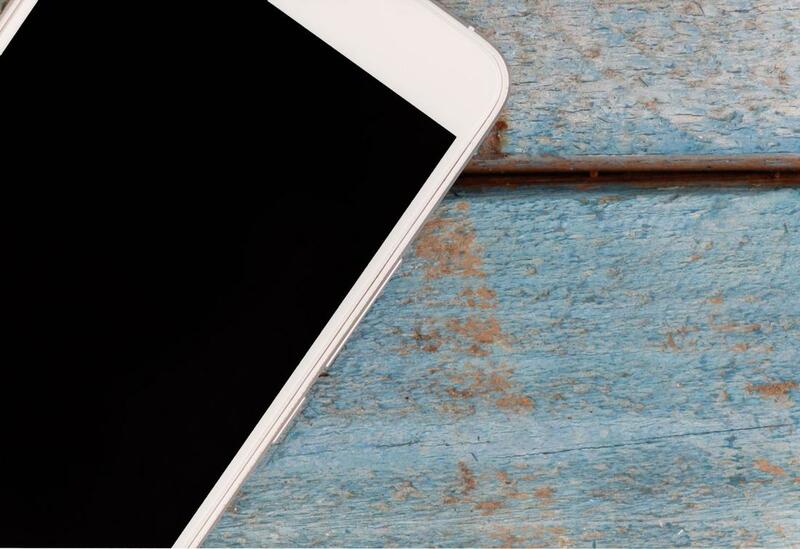 As an independent repair company, we aim to help you keep your phone longer so you can save time and the expensive prospect of purchasing a new mobile phone. You don’t need an expensive upgrade or another long-term contract. Instead call upon Mobile iPhone Repair Portland to fix your device with AAA grade replacement. Our technicians have deep expertise repairing Apple devices and they continuously train to ensure that your device is always repaired using state of the art and well-proven methods. You will find your device operates smoothly without any glitches and you will not need to consider purchasing an upgrade and break the bank on long-term contracts that disturb your other financial priorities. 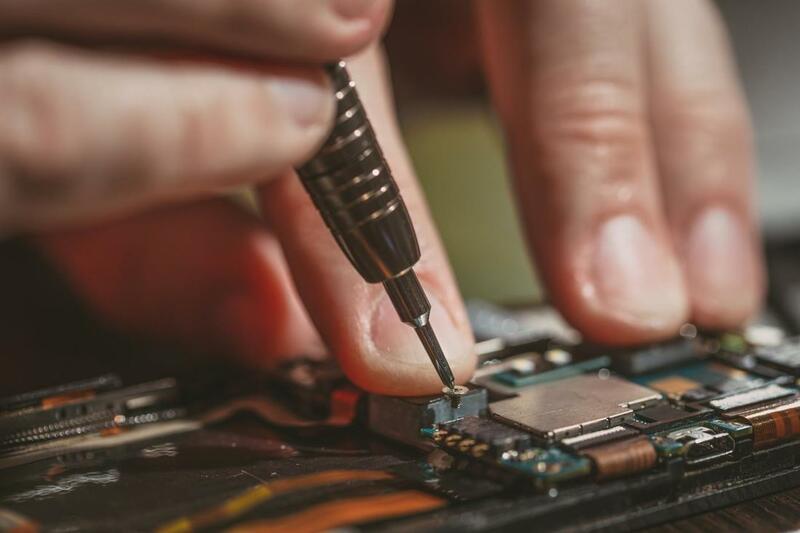 Apple devices are amazing inventions and provide consumers with a higher quality of life but they also need expert repair services using high-grade replacement parts that we offer to clients. ​Whichever Apple device you have, we are confident we have the expertise on-hand to repair it. As a leader in Portland for independent repair services we offer services that include, but are not limited to; iPhone 4, 4S, 5, 5C, 5SE 5S, 6 Plus, 6S, 6S Plus, 7, 7 Plus, 8, 8 Plus, and iPhone X. If you do not see your product listed on our web pages, simply give us a call or send us a message as we most likely have the expertise you are seeking at the affordable prices you need to repair your Apple device. Don’t wait for weeks for your device to be repaired when you can have it repaired with a speedy response by our technicians. See our other iPhone repairs page for other repairs. AND REMEMBER, WE COME TO YOU!!! Your phone just bounded out of your handed and cracked against a hard surface and the screen has now cracked into a thousand tiny slivers. You might think you have to live with a broken screen, but you don’t. 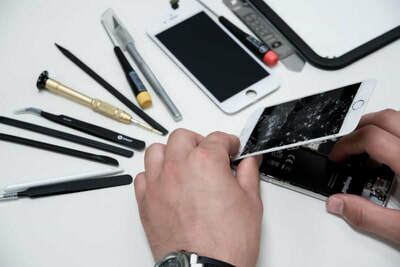 Mobile iPhone Repair Portland can quickly repair your screen to look like new using AAA grade replacement parts. There’s no need to upgrade to a more expensive phone and a long term contract when you have our expertise on hand to remedy all your iPhone problems you thought couldn’t be repaired. Check online and you will see a host of videos that aim to help iPhone users with battery and charger port repairs. We highly recommend using an expert to repair your mobile. The inside of your phone is a delicate operation and damaging it is very easy if you do not have the expertise. It may look and sound easy but question yourself if you truly wish to damage an expensive piece of equipment by experimenting on repairs. 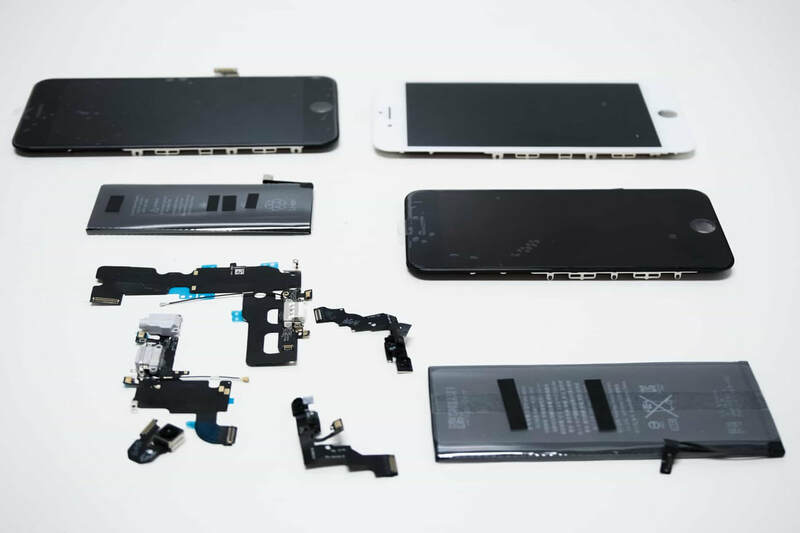 We have deep expertise in fixing all manner of problems with iPhones and we’re just a phone call away without long waits for repairs. 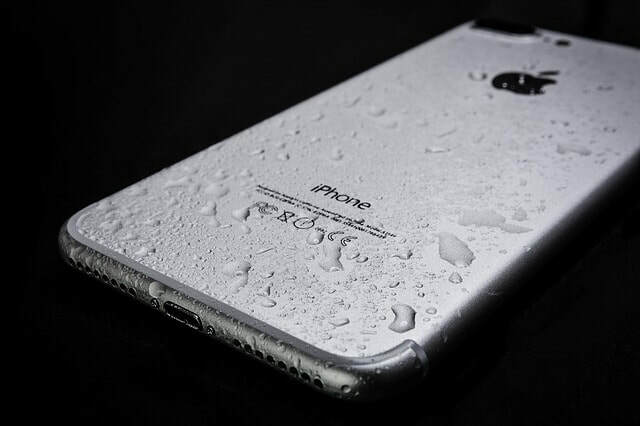 Don’t try putting your iPhone in rice or using a hair dryer or inserting in the oven or microwave if it’s been damaged by water. These are some of the biggest myths for repairing water damage that can actually do more harm. Instead, quickly call Mobile iPhone Repair Portland for assistance to remove water from your phone and get it operational again. We see a great deal of phones brought in after customers have tried these do-it-yourself procedures. 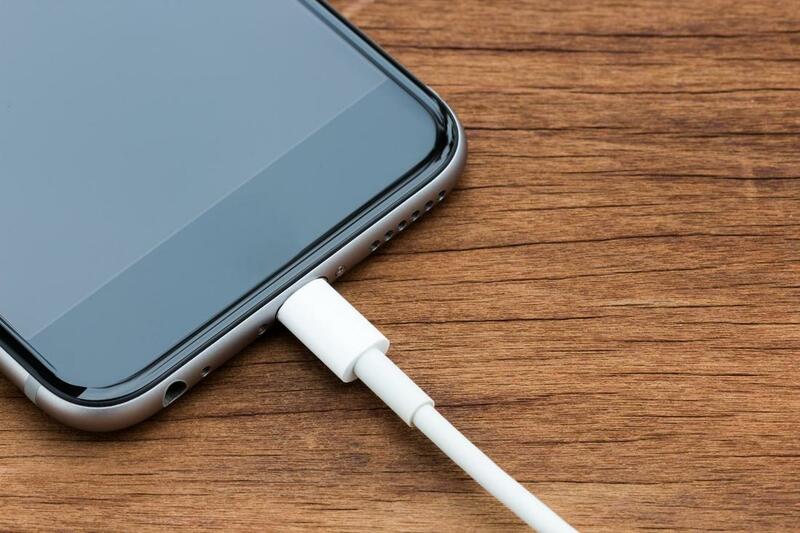 It’s far better to quickly call in experts to save your iPhone. iPhones are wonderful tools that can do a great many things to improve your life, your business and your fun, but when they break down and your extended protection has already come to an end, perhaps you think you must now purchase a new one to get the same functionality. But that couldn’t be further from the truth when you use an independent repair service with excellent skills and a deep knowledge of Apple device hardware and software. 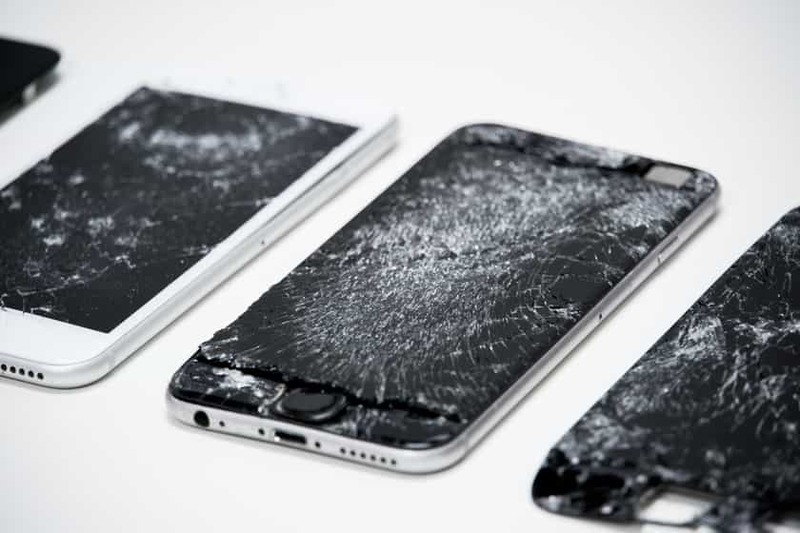 Apple has an extensive range of amazing devices that require deep expertise to repair. Our independent repair service continuously updates our knowledge and skills to ensure that we have expertise in every new update and change in products so that you receive the best care possible for your device. Whether you have a battery problem, or a front camera repair or rear camera repair or water damage repair, we can solve it with high quality replacement parts. Our service is tailored to your device needs. Apple devices have warranties and extended service agreements, but long after those have ended, you likely still have a phone that works great, but with maybe a few bugs. Our Apple repair specialists can fix your iPhone and provide you with a new warranty and service agreement with our company to make any further repairs your Apple device might need. There is no need to purchase an expensive new iPhone when you can still use what you already know is a great product. 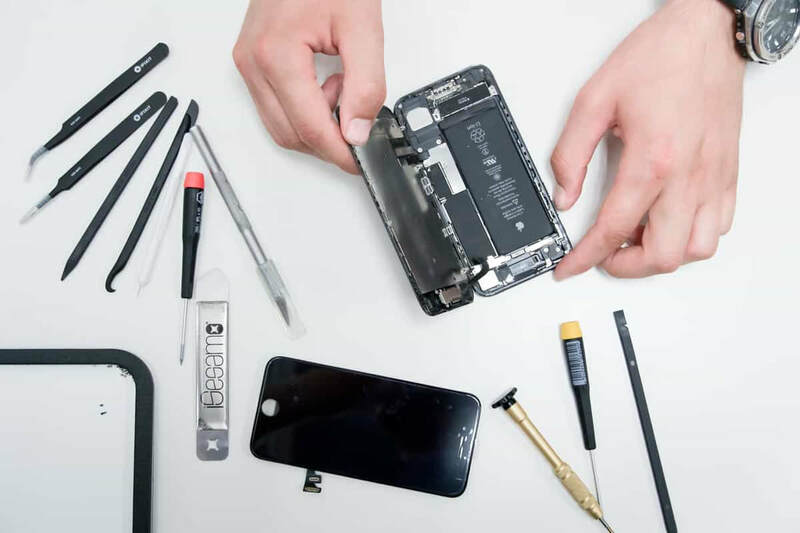 ​As a premier independent iPhone repair service in Portland, we take great pride in our customer service and our ability to respond quickly to your repair needs. You won’t experience long wait times twiddling your thumbs on the phone while you wait for us to respond. We are available by phone, email, text messaging, online messaging and simply entering our store. As a fully licensed and insured repair service we offer clients contact with us that is first rate and we only use AAA grade parts for repair of your Apple devices. ​“My phone shattered and I heard about Mobile iPhone Repair Portland from a friend who also had worked done by them. It was a really quick service and they gave me the phone back the same day. It looked brand new and I’m happy” – Jackson T.
“My iPad is no longer under warranty and I just couldn’t afford to buy a new one. I was really running away from another long expensive contract and these guys really came through for me and it was very affordable to repair” – Pam H.
​“My son spilled a drink on my phone and we thought it was the end of it and I would have to buy a new one. But we took it in to Mobile iPhone Repair and they were able to dry it out and get it working again like it was new. I am very pleased with their work and I highly recommend them over long waits from the Apple Store” – Beverly S.